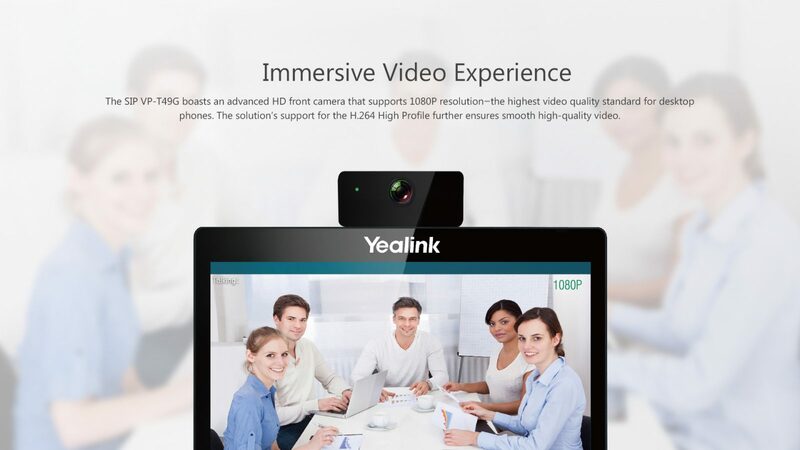 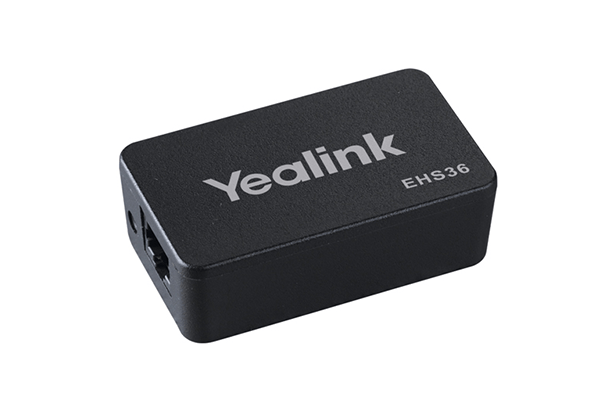 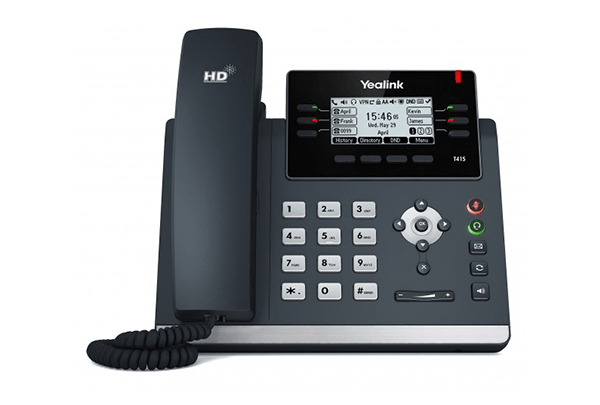 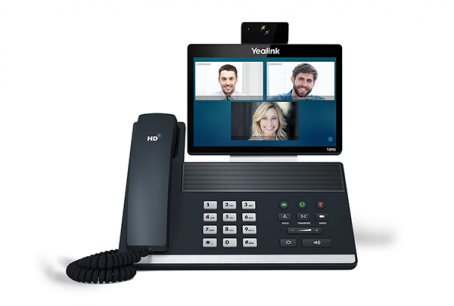 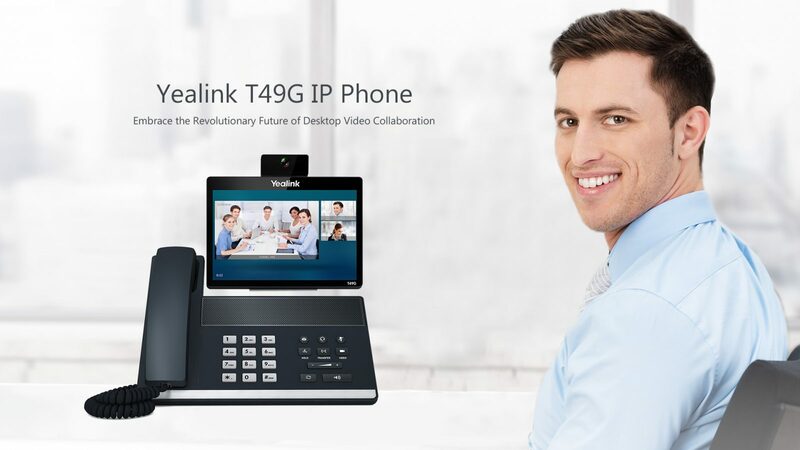 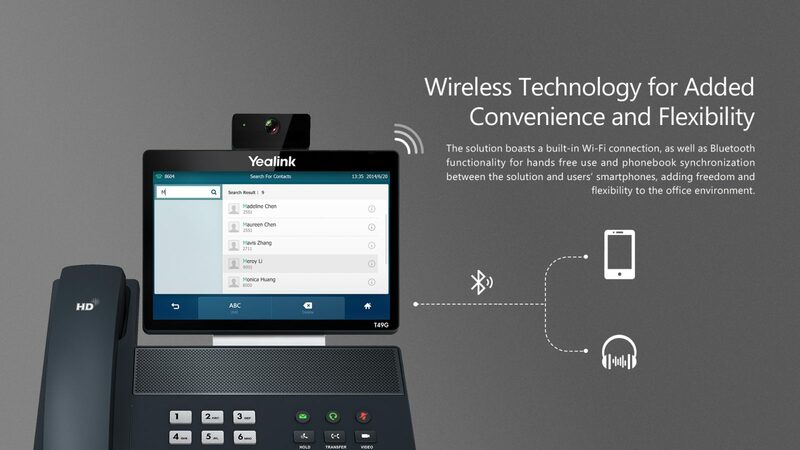 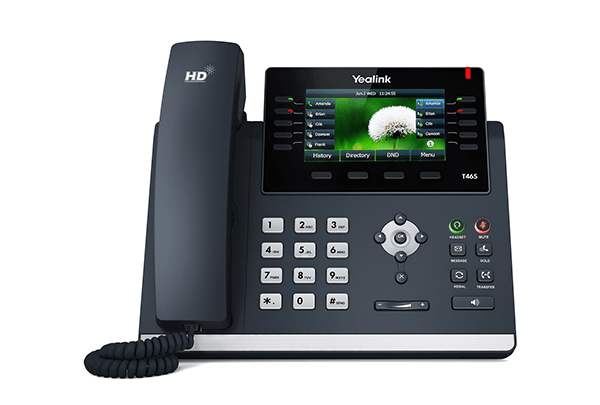 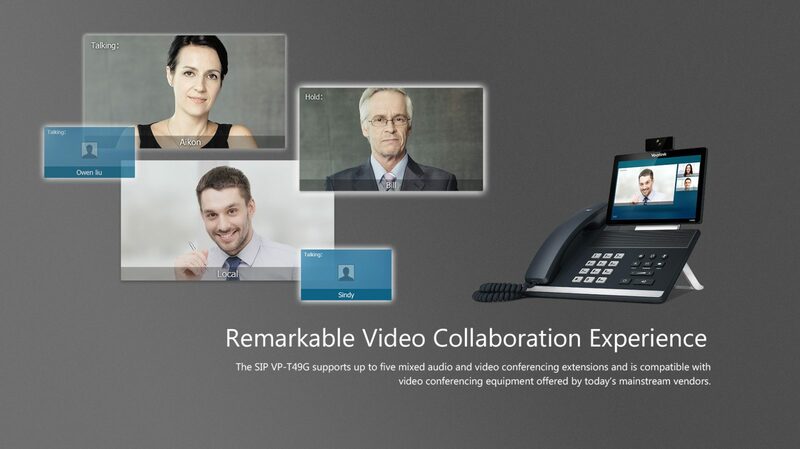 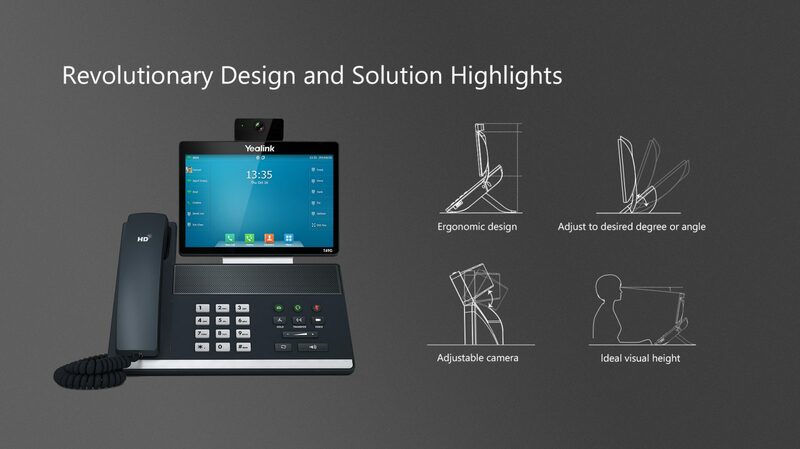 Yealink’s SIP VP-T49G high definition (HD) touchscreen videophone embodies the future of collaboration, as it’s specially designed to optimize communication for in-demand executives and teleworkers alike. 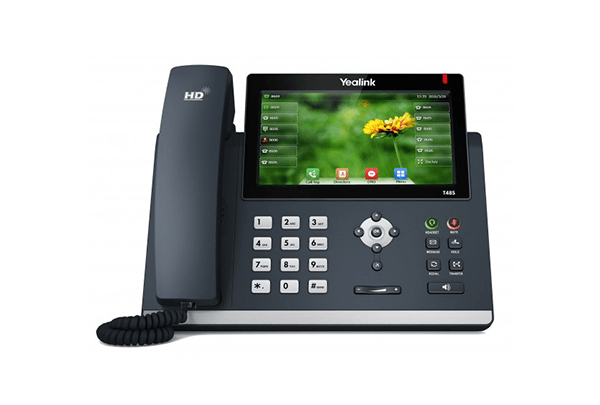 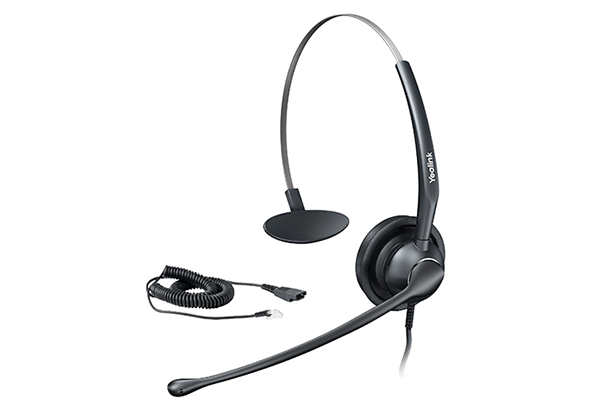 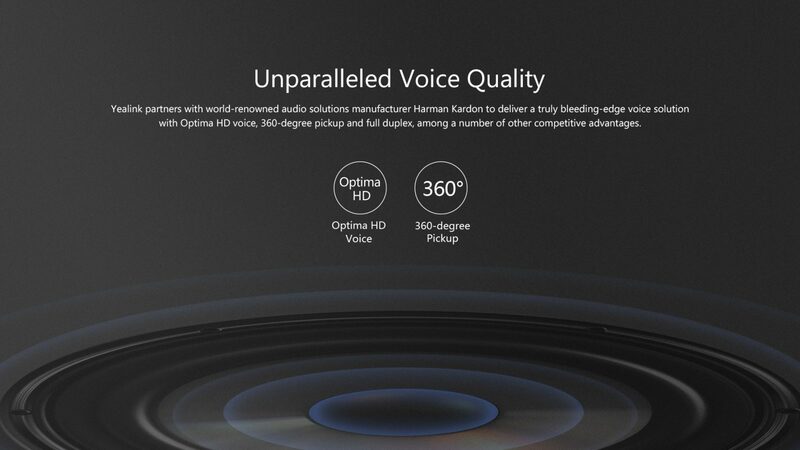 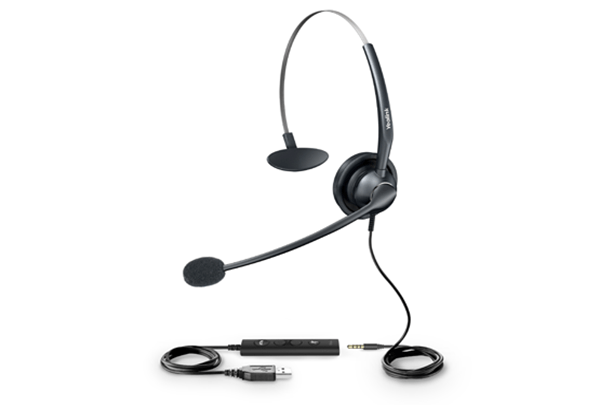 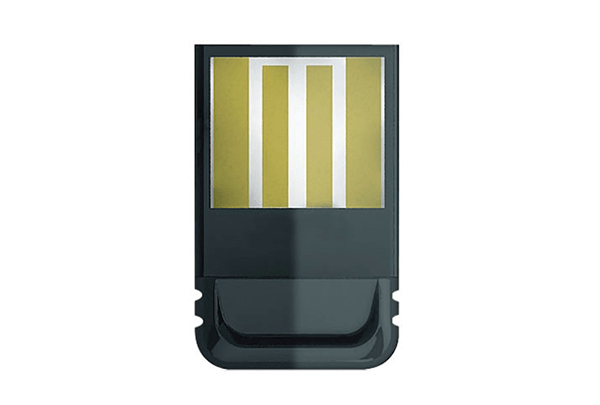 Its intuitive, aesthetically advanced design and easy to use yet rich functionality enabled the SIP VP-T49G to easily deliver one of the industry’s most advanced audio and video experiences. 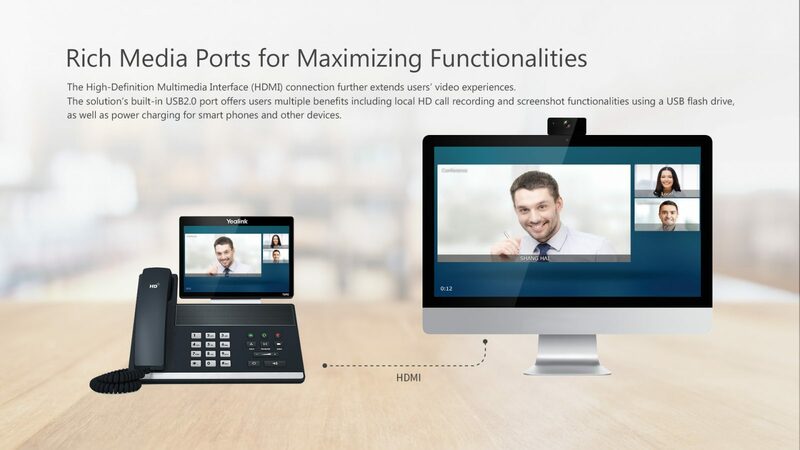 The solution offers users the utmost in business communication and collaboration and, as such, represents an ideal endpoint choice for desktop video collaboration.